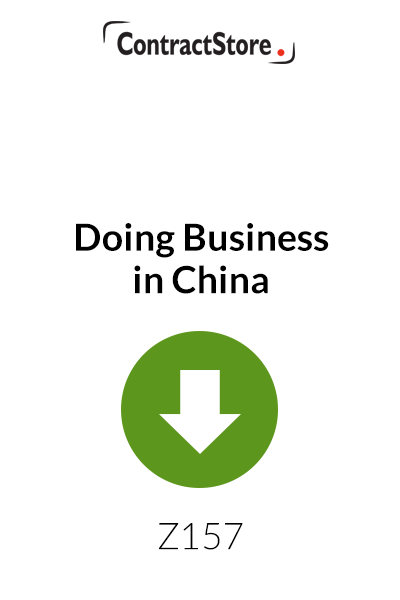 This article gives you some tips on doing business in China if you are new to the country. 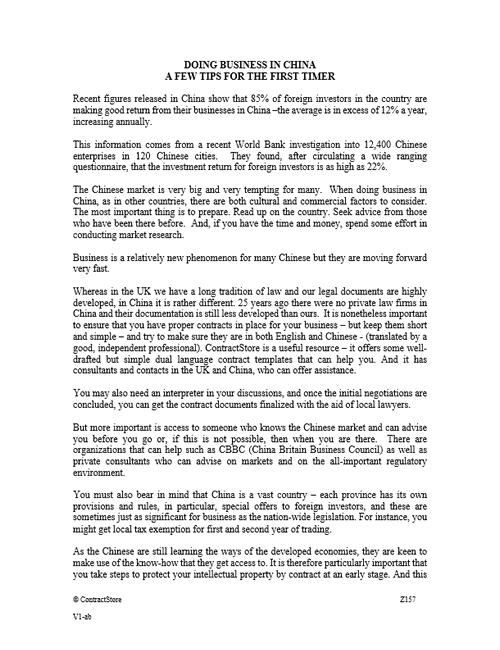 It is written by Xie Rong, a Chinese lawyer. 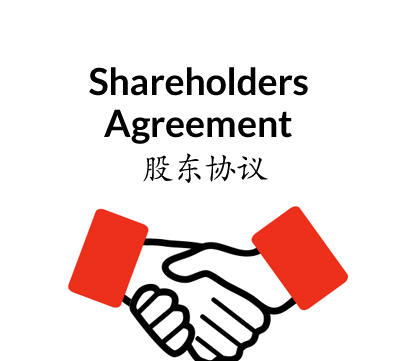 She is a member of the ContractStore legal team who, after several years in a Chinese law firm, has been based in the UK in recent years. 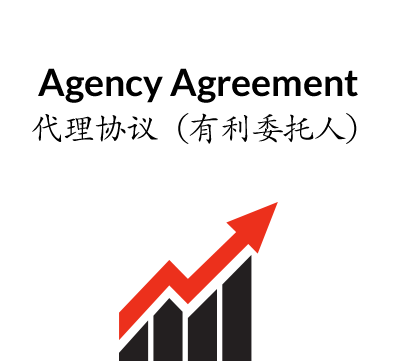 This document is a free article and there are no explanatory notes to go with it. 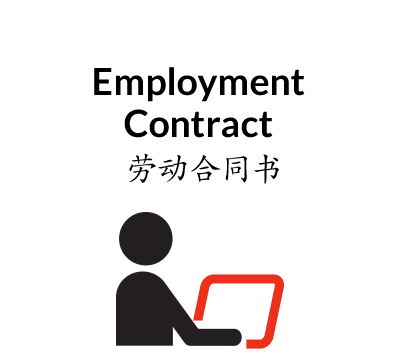 All normal ContractStore contracts come with free explanatory notes that you can read before purchase in the Explanatory Notes section.